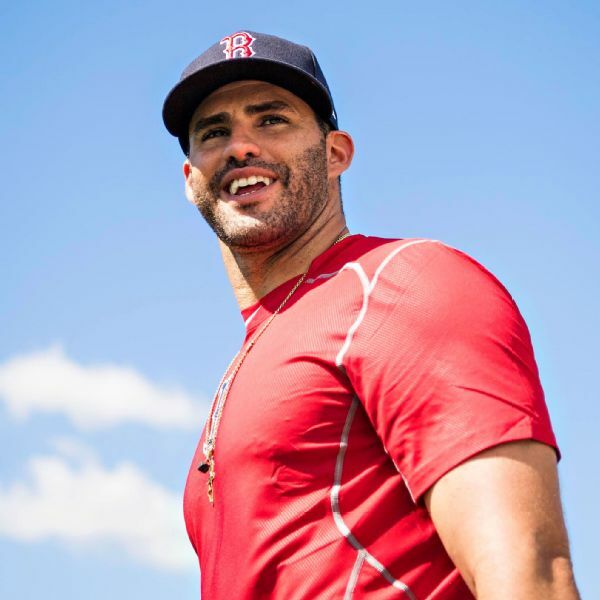 Red Sox designated hitter J.D. 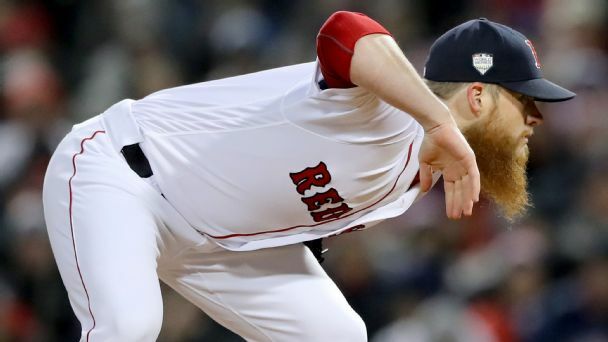 Martinez missed Wednesday's game and will sit for at least a couple of days with a tight back, manager Alex Cora said. 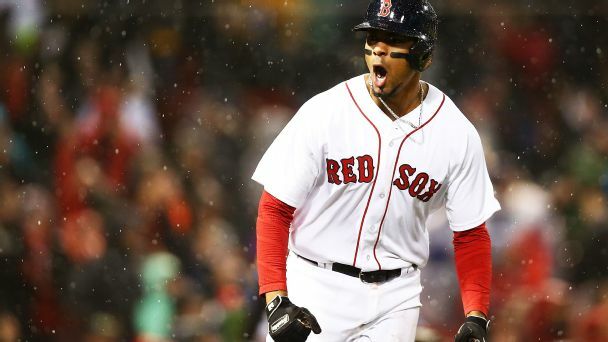 Boston Red Sox outfielder J.D. 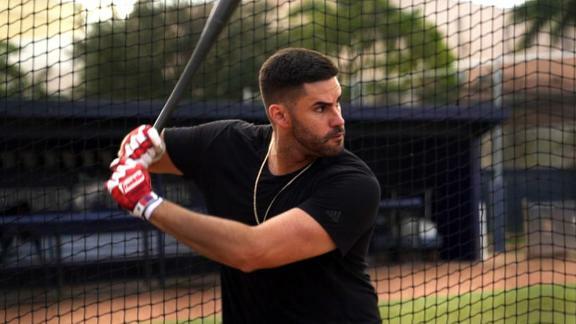 Martinez shows off how he's preparing for the upcoming season. 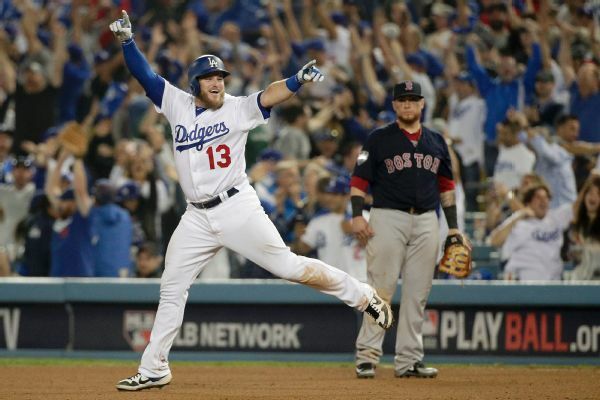 In the same way the Red Sox held out for J.D. Martinez in a crowded market, they could do the same for their free-agent closer. 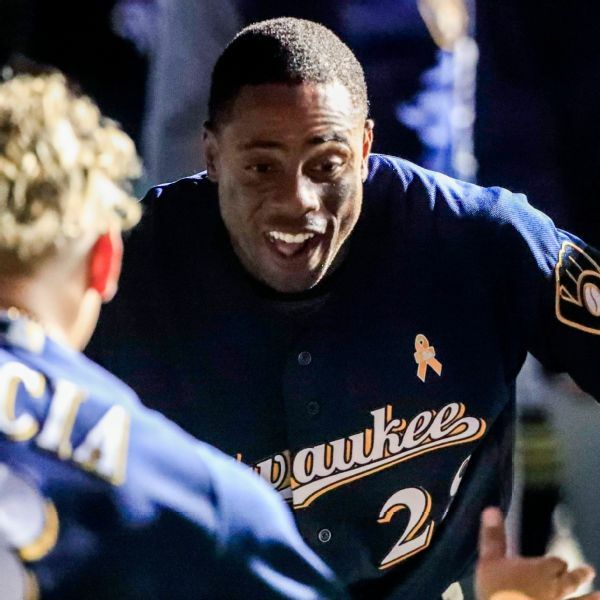 Outfielder Curtis Granderson was voted Marvin Miller Man of the Year for the third time as part of the players' association's Players Choice Awards. 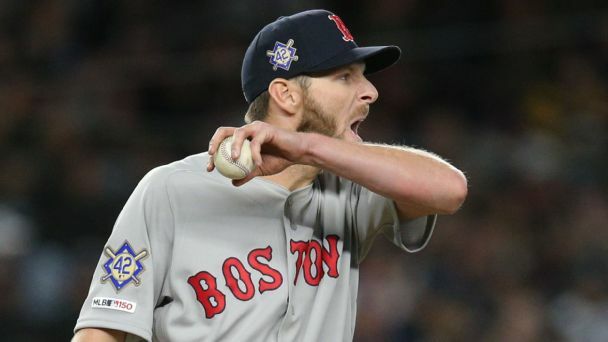 Boston's J.D. 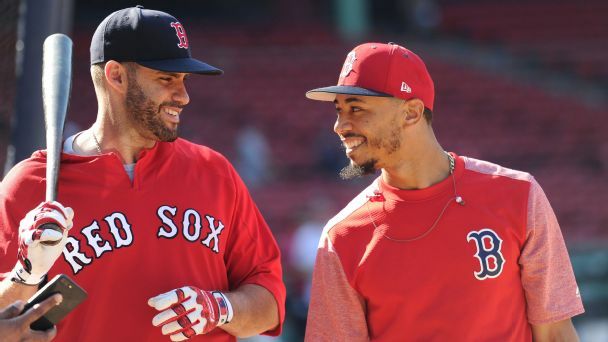 Martinez was voted Player of the Year, with Mookie Betts and Christian Yelich also honored. 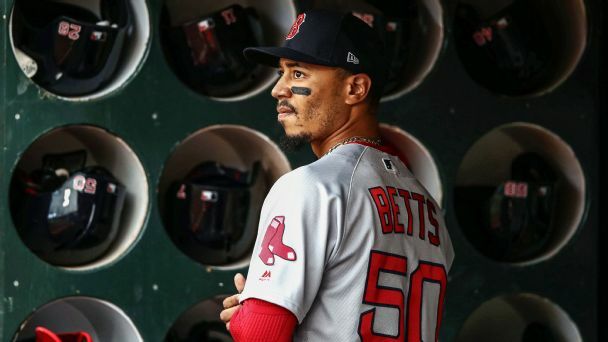 As the three top candidates for baseball's biggest hardware have been announced, it appears that Mookie Betts' performance may have affected his Red Sox teammate's case.